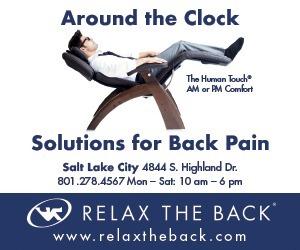 Experience Salt Lake City’s iconic landmarks and Wasatch Mountain views at this multi-race day on Saturday, April 13. And while it may be too late to get your marathon train on, there are plenty of other events for every fitness level. 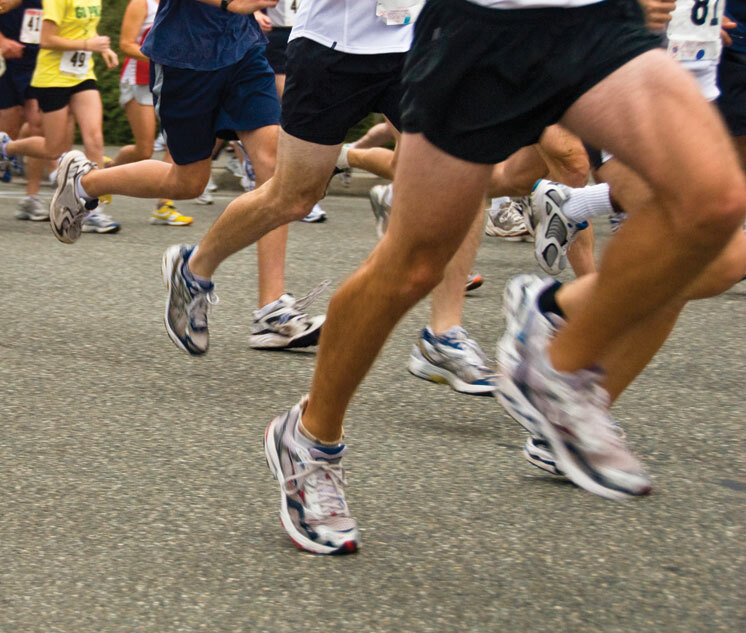 Choose from half marathon, 10K run or skate, bike tour, 5K run, and a Kids K for the littles. You’ll finish downtown at Library Square where a celebration awaits with hydration drinks, fruit, ice cream, and even free beer. Stay for free massages and live music. 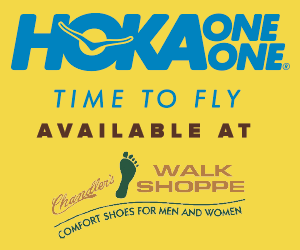 Packet pickup is Friday, April 12 at the Quality of Life Expo. Widely regarded as one of the most scenic Boston Qualifiers, this May 19 marathon day has plenty more to offer than 26.2. You can still sign up for the spectacular half marathon course with views of Pineview Reservoir, Ogden Canyon, and the Dinosaur Park before finishing on Historic 25th Street. 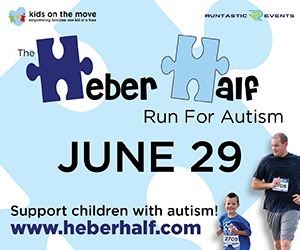 Or grab a group of friends for the relay, keep it simple with the 5K, or bring the young in’s for KidsK, Packet pickup Friday, May 18 at Fun and Fitness Expo. See California in a new way watching pro cyclists compete at the Amgen Tour of California and the Amgen Tour of California Women’s Race. These Tour de France-style road races take place May 12–18 along hundreds of miles of California’s highways, byways and coastlines and are a spectacular excuse for a California vacay. Free to watch, but VIP passes offer a more robust viewing experience with included meals, drinks, finish line access, and swag. Watch fast flat sections in Sacramento, climbs with spectacular views in South Lake Tahoe and the Diablo Mountains, and coastline racing in Pismo Beach and Pasadena. Ride 35 to 100 miles beside the Great Salt Lake at this non-competitive bike event on June 1. Fully supported aid stations, SAG vehicles, and a finish line meal make it one of Utah’s best spring events. Start and finish 35, 65, and 100-mile courses at Saltair. Even though this isn’t a race, start and finish times will be recorded, and race organizers will set up a TT segment for the race to challenge your friends. 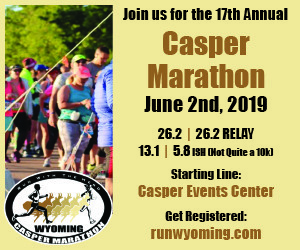 Registration includes finisher’s medals for all participants, gender-specific shirts, electronic timing and results, supported aid stations, and post-race goodies. 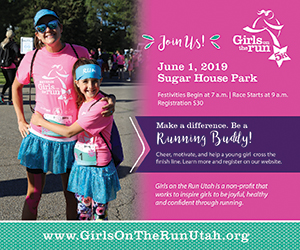 Help homeless pets at this 5K fun run with (or without) your dogs on Saturday, June 8 from Capitol Hill through Memory Grove in Salt Lake City. Proceeds benefit homeless pets at the Best Friends Animal Society. Racing with your dog is encouraged, but not required. Registration fee includes up to two dogs per person. Water provided on the course and at finish line for people and dogs. Like sufferfests? Take on this challenging hillclimb race on Saturday, June 22 where you’ll ride 14.5 miles up Big Cottonwood Canyon to Brighton Ski Resort. Top-rated among North American hillclimb races, the course begins at Porcupine and ascends 3,900 feet. Each year proceeds of the event are donated to charity. And don’t worry if you’re not an expert hillclimber, all ability levels are welcome. Finish line party at Brighton Ski Resort. There’s no better way to kick off Pie and Beer Day, I mean Pioneer Day, than running Utah’s oldest road race. Starting early on Wednesday, July 24, the 50th annual marathon route follows part of the path Mormon pioneers took into the Salt Lake Valley on this day in 1847. Prefer a short, fast race? Run the speedy, downhill 10K that finishes along the Days of ’47 parade route past thousands of cheering spectators. Or keep it simple with the fast, flat 5K. If you’re looking for a dope backpacking experience without all the planning, join And She’s Dope Too for four days in the Sawtooth Mountains near Stanley, Idaho. You’ll climb high elevation passes, explore wildflower-filled alpine basins and meadows, sit beside pristine lakes, and stare up at a sky full of stars. 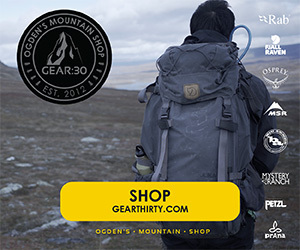 Participants must be physically capable of carrying a 30–40 pound backpack while hiking 5–10 miles each day. On the last day of the retreat, guests go soak in a private hot spring. 2019 dates: July 11–15 Women Only, July 18–22 Women Only, July 25 –29 Couples. Ready to try a triathlon? Ease your way in with this all-outdoor event in Burley, Idaho on July 27. Regarded as an “easier” Olympic triathlon thanks to the current-aided 1.5-kilometer Snake River swim, you can complete the 40K bike ride and 10K run on your own or with a relay team. New this season, a shorter Spudman Sprint has been added for hot potatoes looking to become Spudmen without the Olympic distance commitment. If you’re one of the 37 million North Americans that run regularly, you’ve likely suffered at least one running-related injury. Be it a sprained ankle or torn hamstring, running injuries can be debilitating and hard to come back from. That’s where Run Better comes in. This book is a guide for runners looking to improve their form and speed while preventing common running injuries.